Five years after Anne Shirley came to the town of Avonlea, she feels (a little) more grown up, but she’s still the same skinny, red-headed orphan Matthew and Marilla Cuthbert took in. After putting her dream of attending Redmond College on hold so she can help Marilla with the farm, Anne doubts she has many adventures ahead of her. But even in plain old Avonlea, her life proves to be anything but ordinary. 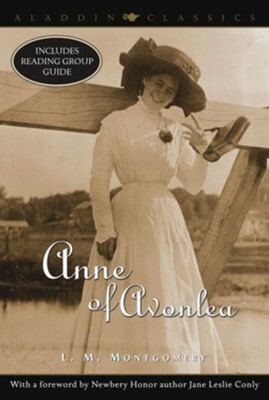 I'm the author/artist and I want to review Anne of Avonlea - eBook.